Zebra GX420t - 203 dpi, thermal transfer, EPL & ZPL, USB/Serial/Parallel, US cords. This is the TAA compliant version of printer (Part# GX42-100310-000) for government purchasers. Please call for more information. 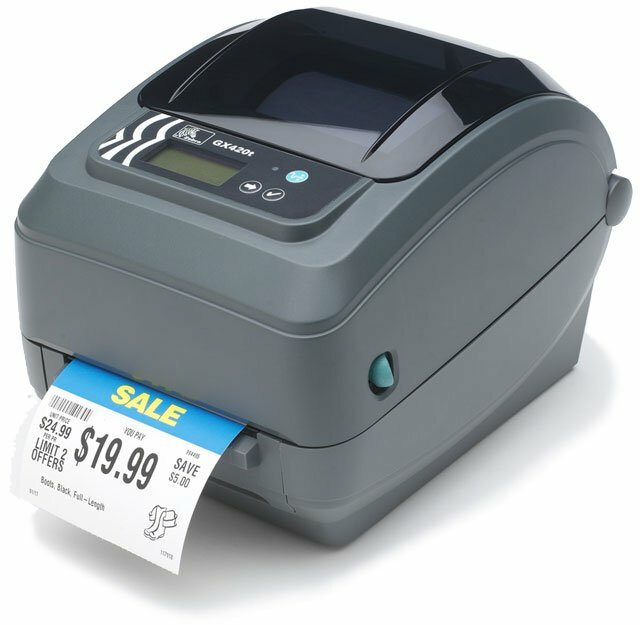 The Zebra GX42-100310-0GA is also known as GX42-100310-0GA	or GX421003100GA	.